FACT CHECK: Did a Little Girl Have a 'Joker Smile' Carved Into Her Face in South Africa? 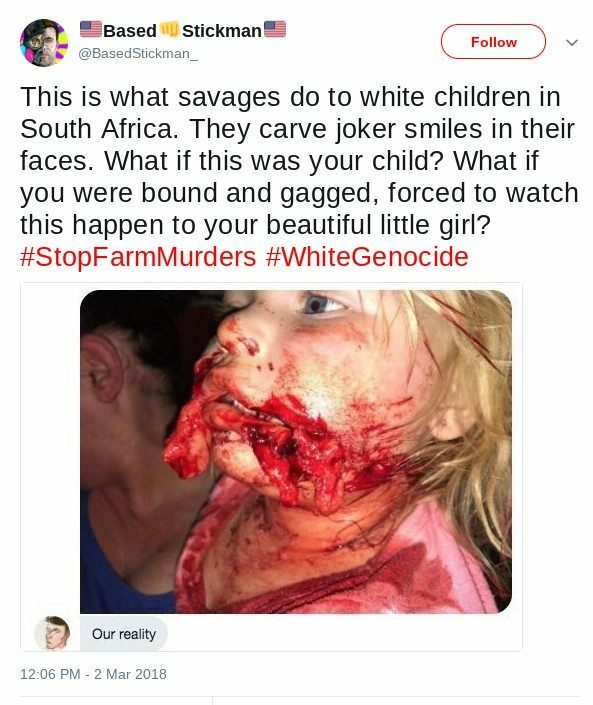 A gory image of a child who had been attacked by a dog was stolen and used by propagandists to spread fear about "white genocide" in South Africa. A photograph shows a young girl in South Africa who had a "Joker smile" carved into her face. In March 2018, amid political upheaval in South Africa as Cyril Ramaphosa replaced former president Jacob Zuma, who resigned in a cloud of corruption charges, rumors flew about extreme violence as its new government weighed land expropriation — in which unused farmland would be taken from the rich and given to the poor — which has created rumors that a violent white genocide is underway. The black parliament in South Africa recently voted on a law to confiscate white owned farms. Among many other things, whites are being attacked, killed, raped, and forced to live in ghettos. The few whites that live in houses are forced into gated communities. This is all happening now – whether you like it or not white genocide is happening. The only thing you can do about it is to spread awareness. Twitter, Instagram your friends/family – anyone. The more people who are aware of it the better. We can start a hashtag on twitter and we can try to get it trending. Posting images/articles of women and children getting assaulted, raped etc is the best way to reach the hearts of the western world. Do your part, nothing is too little or too much. This image, however, does not show a little girl who had a “Joker smile” carved into her face by “savages” in South Africa. It is a reappropriated image of a little girl who suffered horrendous injuries after being attacked by a dog. 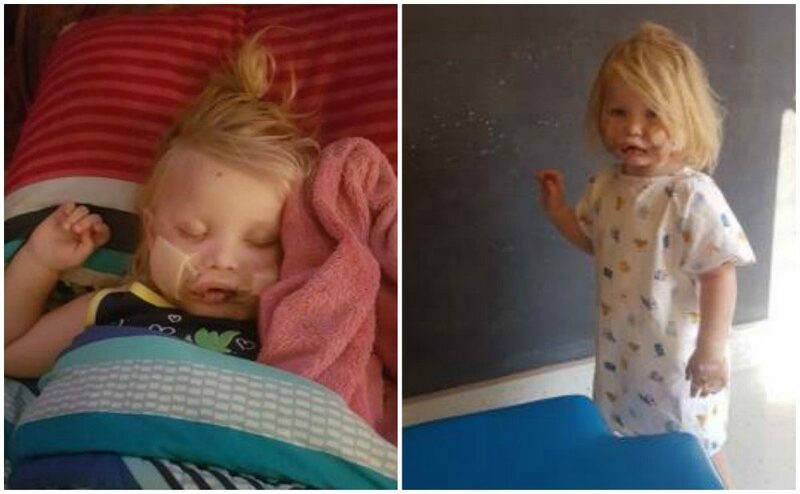 Charlaine Guarini was three years old when she was attacked by the family’s boerboel in Brits, South Africa, in September 2017. A second gruesome image of her injuries can be found here. Violent farm attacks (called plaasmoorde in Afrikaans) are a genuine problem in South Africa; however, despite wild claims by far-right figures that these attacks amount to a “white genocide,” many international outlets note that there is not enough reliable data to tell if white farmers are specifically being targeted. In a recent debate in South Africa’s parliament, two different farm murder rates were shared. “The farm murder rate is 133 per 100,000,” Freedom Front Plus member of parliament, Pieter Groenewald, told fellow parliamentarians. But 45 minutes later, the African Christian Democratic Party’s Steve Swart cited a lower figure. “Whilst we have an unacceptably high murder rate in this nation of 34 people per 100,000, for farmers the figure is 97 per 100,000. Almost 3 times the average,” claimed Swart. Is it possible to calculate an accurate farm murder rate? We looked into it. Both Groenewald and Swart told Africa Check that Johan Burger, a senior research consultant in the governance, crime and justice division at the Institute for Security Studies, was the source of their claims. Africa Check asked Burger how he calculated the figures. This sentiment was echoed by Gareth Newham, head of the crime and justice programme at the Institute for Security Studies. 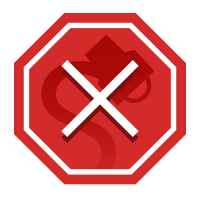 “I do not really know how one could get an accurate estimate of the murder and attack rate on farms given the complexities involved,” Newham told Africa Check. This image has nothing to with farm attacks or an alleged white genocide in South Africa. Propagandists simply used an image of a severely wounded child in order to elicit a strong emotional reaction from viewers in an attempt to further a specific agenda. The Smoking Gun. 8 May 2017. Africa Check. 8 May 2017.